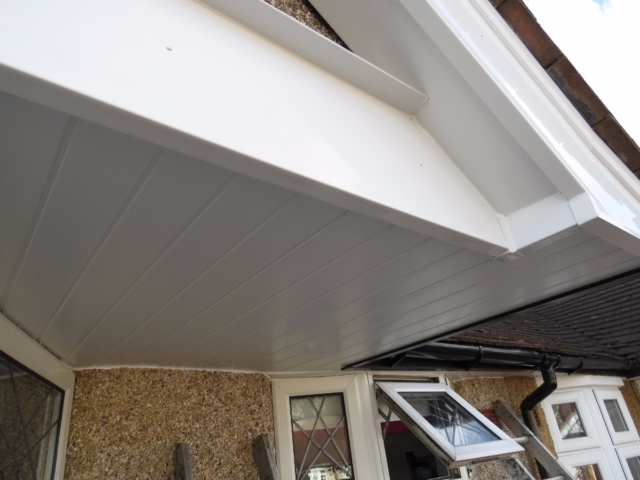 From soffits and fascias to downpipes and bargeboards, when it comes to roofing and gutter repair in Oxted and Godstone, Collier Roofing quite literally has you covered. We take great pride in our materials, our workmanship, and our commitment to the highest standards of quality in everything we do. 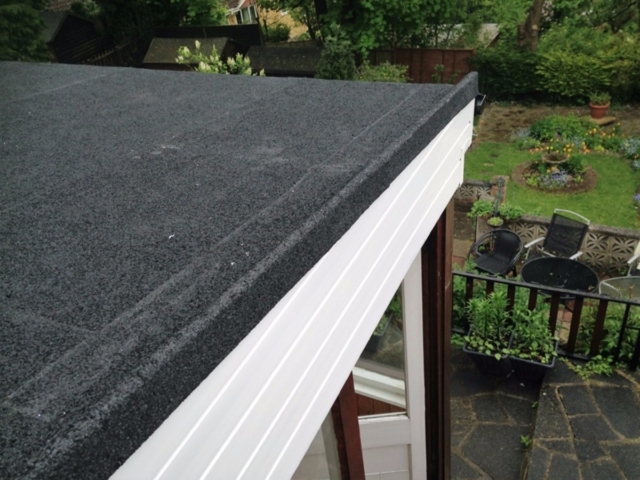 Our team of experienced professionals will ensure that your roof, whether it requires minor repairs or major remedial work, will do its job long after we’ve left. Rather than outsourcing work like some larger companies, Collier Roofing only use workers that we know and trust, and share our passion for excellence. Polite and considerate, we aim to create minimal disruption to you whilst the work is being carried out whilst keeping you informed at every step of the way. 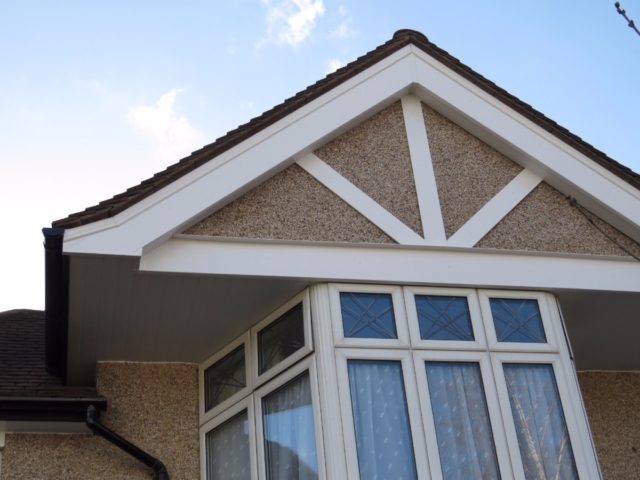 As well as providing roofing, guttering and gutter repairs in Oxted, we also service the surrounding areas covering London as well as the South East including Surrey, Hampshire and Kent. Our services are backed up by two decades worth of experience with countless satisfied customers along the way. 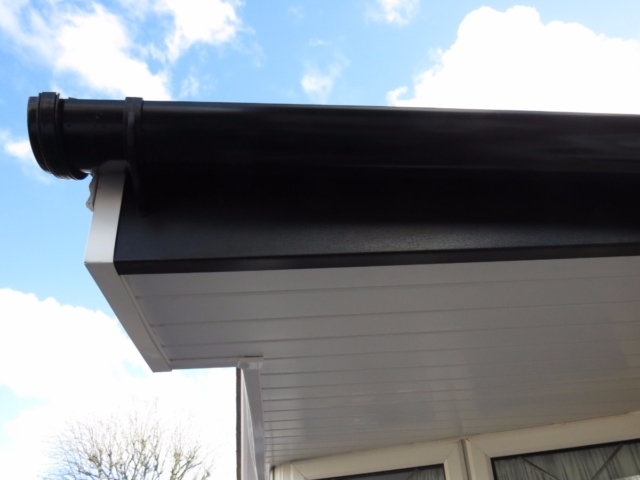 For residential or commercial premises, whether you’re looking to upgrade your property or improve drainage with replacement guttering or aluminium guttering, at Collier Roofing you’ve come to the right place. And more. 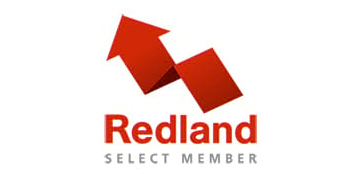 Explore our website, or feel free to get in touch to find out more about who we are and our approach to providing you with quality roofing and guttering services every time. 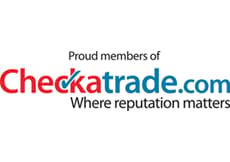 We’re enormously proud of our excellent reputation in the area, backed up by our customer reviews which you can find on sites such as CheckATrade.com, RatedPeople.com and MyBuilder.com. 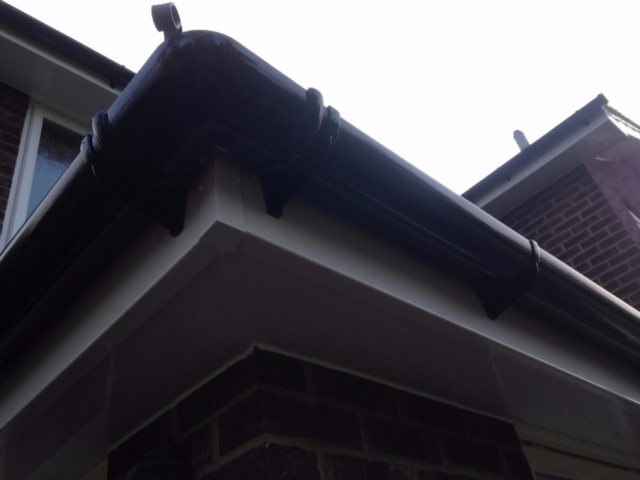 We source our materials from trusted suppliers such as Roofline to ensure quality, and in the unlikely event that you’re not completely satisfied our roofing and guttering services are covered by a 10 year guarantee, with a 20 year guarantee on selected materials. No job is too big or too small, and we can provide a free, no-obligation quote allowing you to make an informed decision before the work is carried out. In addition, the price we say is the price you pay, so you won’t find us unexpectedly jacking up the price halfway through. 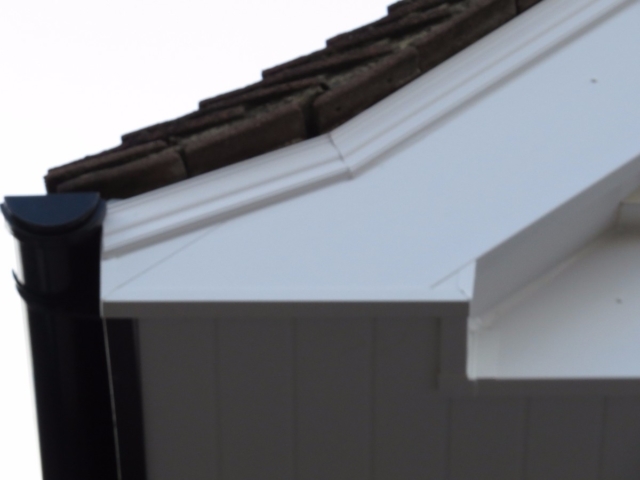 A poorly constructed or poorly maintained roof, if left unchecked, can lead to other problems further down the line. If there’s a leak, then it’s not going to go away, and can even affect the structural integrity of a building if not remedied. 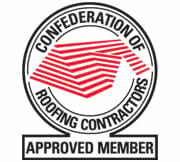 At Collier Roofing we provide peace of mind in the knowledge that our work will last long after our team have left. 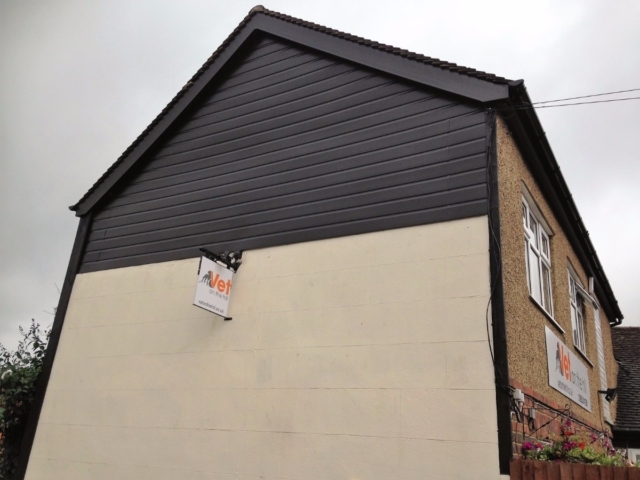 You can contact us either through the contact form on our website, via email at collierroofing@hotmail.co.uk, or via phone on 01883 370 351 (office) or 07985 749075 (mobile).